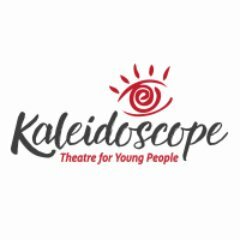 Kaleidoscope Theatre for Young People was founded on the belief that the creative instinct is vital to the strength and self-respect of all of us, and that if that creative vitality is not nourished in our children, it will never grow. At Kaleidoscope, we work to integrate our professional shows, community outreach, and studio classes to create an immersive experience for young people across the Greater Victoria region. At the heart, many of our shows are about the importance of family and home, and the ways in which these concepts are built. Love and connection are timeless themes that young people instinctively reach for, and by showcasing many variations on both we help them to look around their own world and find new ways to reach out to others. 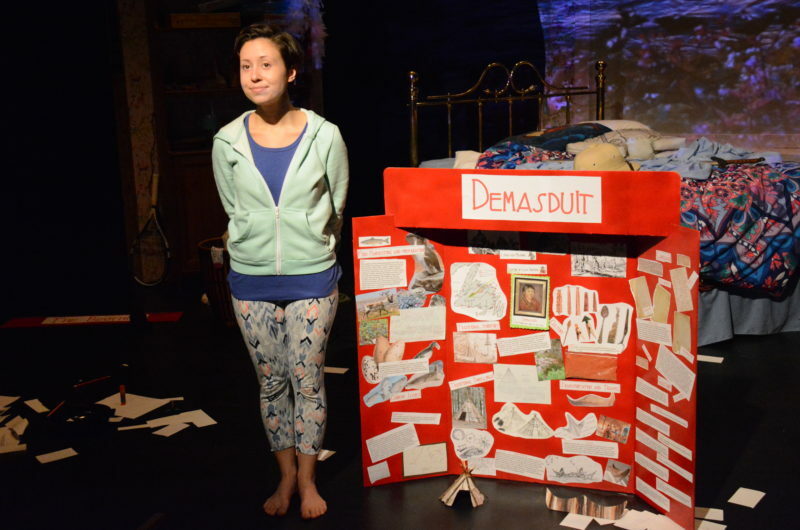 It is important to everyone at Kaleidoscope that our shows have themes that resonate with our audiences, and that our material is both appropriate for and challenging to young minds. Striking this balance between making sure that our productions are thought-provoking and interesting, without being too much, is both hard work and a great joy! Kaleidoscope is fortunate enough to operate on three different engagement streams, which widens our reach and gives us many ways to interact with young people. 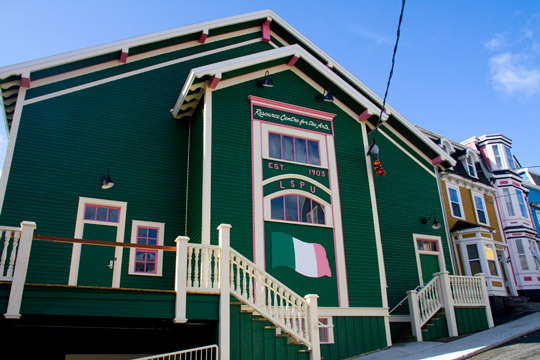 Our performances approach families and school classes and give audiences a taste of live theatre in a full-service house at the McPherson Playhouse, serving thousands of people every year. At the same time, our studio classes and camps offer a chance for in-depth training and artistic exploration with hundreds of students, who get the chance to make their own mark on the world. 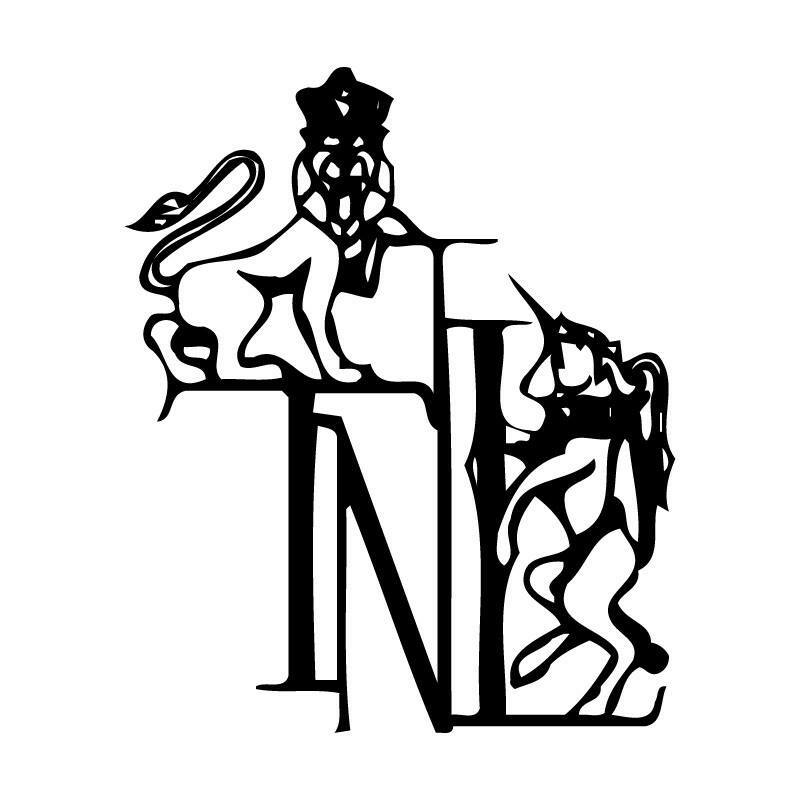 Finally, by taking part in local festivals, fairs, and outreach activities, we meet a wide range of people who would not otherwise interact with the arts on a regular basis. Many of these people will go on to join us at our shows and classes. 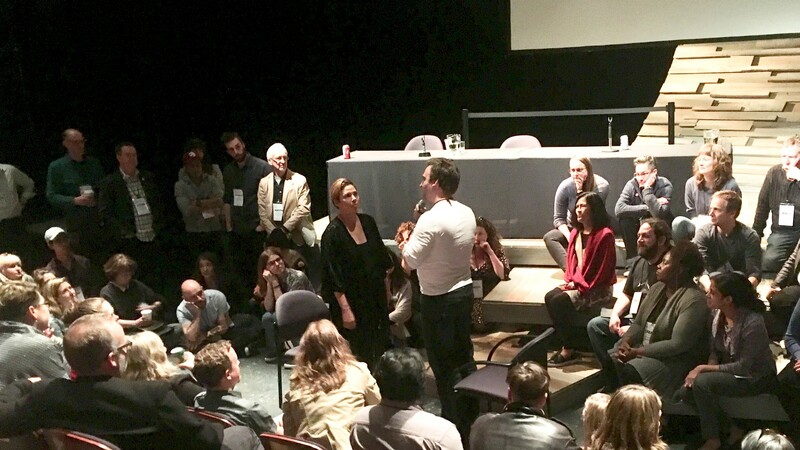 For a plenary session at PACTcon2018, several delegates imagined the future of Canadian theatre in five, ten, or twenty years. The excerpts below come from their bold and inspiring speeches.